HOW: Register for the Swim Meet is open from December 1 - December 8 (closes at midnight!). Join the Kronos Triathlon Club for their annual Winter Swim Meet at Mount Royal University! This year’s event is open to both Kronos Triathlon Club athletes AND the public. 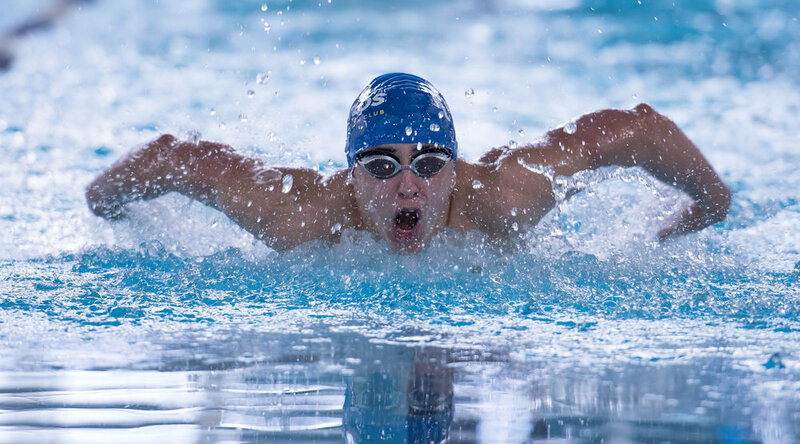 For the 50m events, we will have heats for each age group, a final for each age group, and a Grand Final where the winner from each age group competes too see who is the fastest swimmer of all.